We urgently need volunteers, working from home, to help run our information services, manage projects, and make decisions. LifeSIGNS has just turned 15 years old, but we will not reach 16 unless more people come on board to keep us going. We need people who can commit to working a few hours a week, for six months or more. Trustees – people from all backgrounds to lead the organisation and set policies. We would also like a Youtube video maker, and a Research Co-ordinator. Each role is explained on our recruitment page, and the application process is explained too. 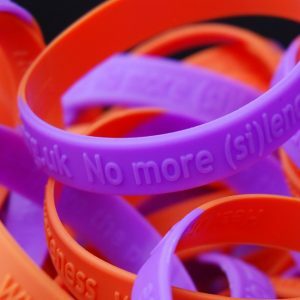 While we will put all our efforts into Self-Injury Awareness Day (1st March 2018), if we don’t have committed volunteers by then, LifeSIGNS will simply close down. Please help us continue our work for another 15 years. Our website is more popular than ever, we need to do more online, and possibly in real life, to help people in the UK with their self-injury. Anyone can apply; even if you’ve volunteered for us in the past, or applied in the past.